804-160 George St.- Byward Market | Nesbitt Property Management Inc. Exclusive two bedroom luxury condo on eighth floor of 160 George St. in the Byward Market. 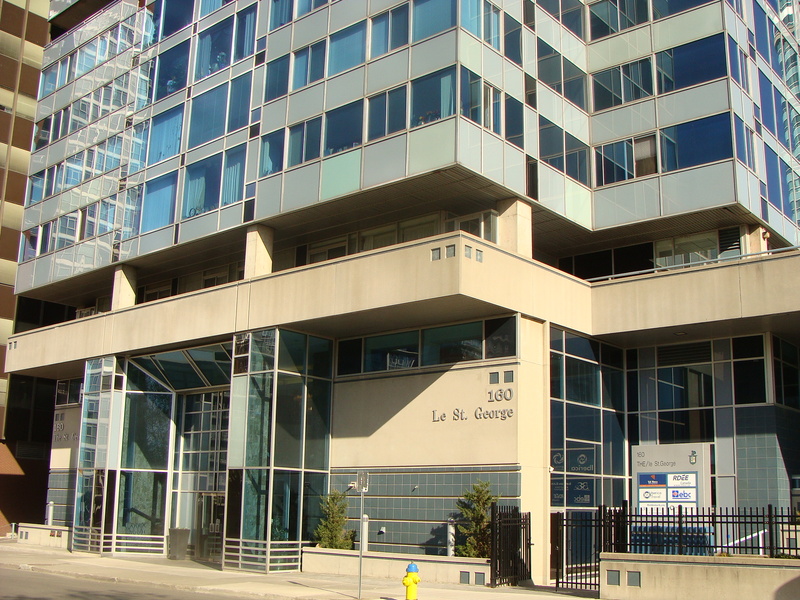 Hardwood floors, large bright windows, balcony, concierge service and 24hr. security. Enjoy the exercise gym, sauna, indoor pool, and sundeck/barbecue area. All appliances included, A.C., underground parking and storage locker. Walk to Parliament Hill, great restaurants and shopping.